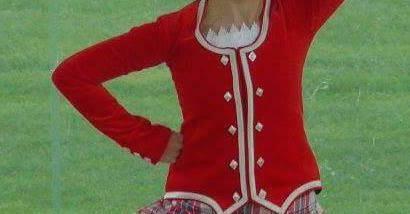 dance.net - Red highland jacket for sale - excellent condition (10248739) - Read article: Ballet, Jazz, Modern, Hip Hop, Tap, Irish, Disco, Twirling, Cheer: Photos, Chat, Games, Jobs, Events! Hello, is this jacket still for sale? And where would it be shipped from? I'm in Canada.